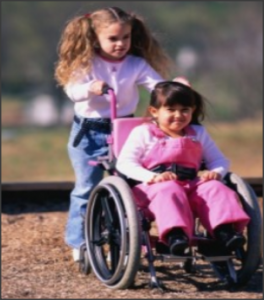 Our agency was founded in December 2007 as a provider to individuals with Developmental and Intellectual Disabilities. We are certified and governed by the Ohio Department of Developmental Disabilities to provide services throughout the State of Ohio. We currently provide services in the following counties: Delaware, Franklin, and Hamilton. The mission of Cornerstone Supported Living is to provide the services individuals with Intellectual Disabilities/Developmental Disabilities (ID/DD) and their families truly want and deserve. We will live up to our mission by providing individual focused services, giving the support that is wanted and needed by each individual, and offering the best care in the industry. The philosophy of Cornerstone Supported Living is that every human being is entitled to the best of support systems in order to live their lives with dignity, respect, independence, and integrity. In addition, we believe that it is our duty to empower those we service to live up to their potential and to assist them in accessing resources that will enable them to do so. Cornerstone Supported Living’s focus is to ensure this philosophy is fulfilled in the lives of those we support.